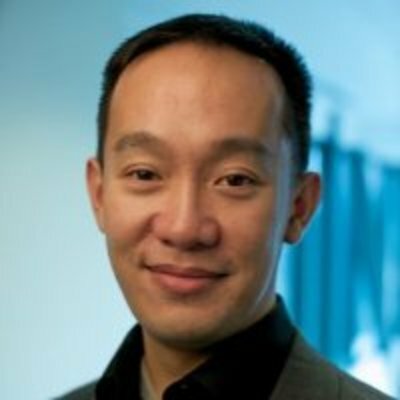 Daniel Chui joined Verizon Ventures in 2013 and is part of the Venture Development team. In addition to sourcing new investment opportunities and managing business development deals for existing portfolio companies, Daniel also manages Verizon’s Powerful Answers Award startup competition that awards millions of dollars to innovative companies solving the world’s most challenging problems. He is an experienced business professional in the emerging technology and media space, specializing in partnership management, strategy, competitive intelligence and analysis, and financial analysis. Prior to joining Verizon Ventures, Daniel worked at Alcatel-Lucent, Datamonitor Inc. (now Ovum), and Motorola. He holds a B.S. in Chemical Engineering from the University of Michigan and an MBA from London Business School.